Anise duck breast, pickled daikon, wood sorrel and baby leek; paired with 2017 Ravensworth Gamay. 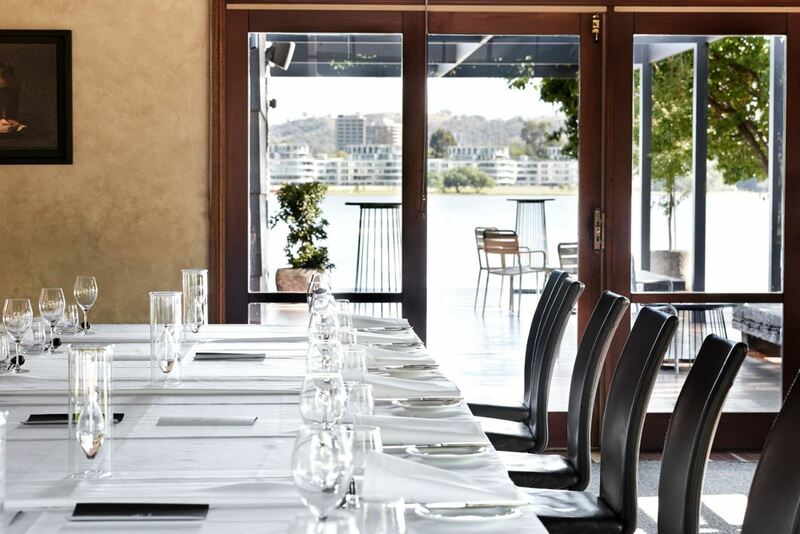 Surrounded by private parkland overlooking Lake Burley Griffin, The Boat House is the ideal place to relax and enjoy award-winning dining. Escape from the city life of Canberra and enjoy stunning lake views, with a dining room of rich décor, an open fire place, white table linens and ambient lighting. Waterside dining calls for seafood, as a seasonally changing menu has been created to offer locally sourced produce used to create visually stunning dishes like raw yellowfin tuna, goat curd, potato noodles and a sourdough cracker; or perhaps spiced lamb loin, beetroot leather, mint and coconut. 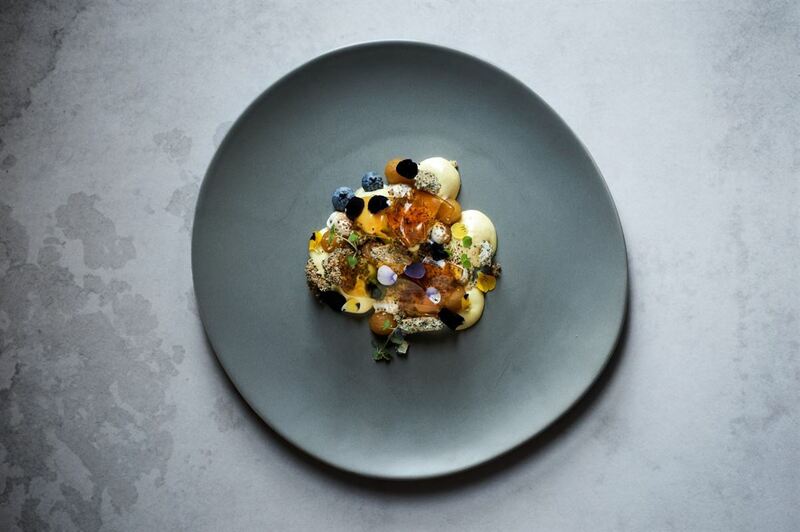 Dessert can be decadent or light depending on tastes, try ginger marshmallow, plum sorbet, mango and vanilla cream; or delve into macadamia snow, burnt apple, macadamia and oats with cultured milk. Bookings are essential. 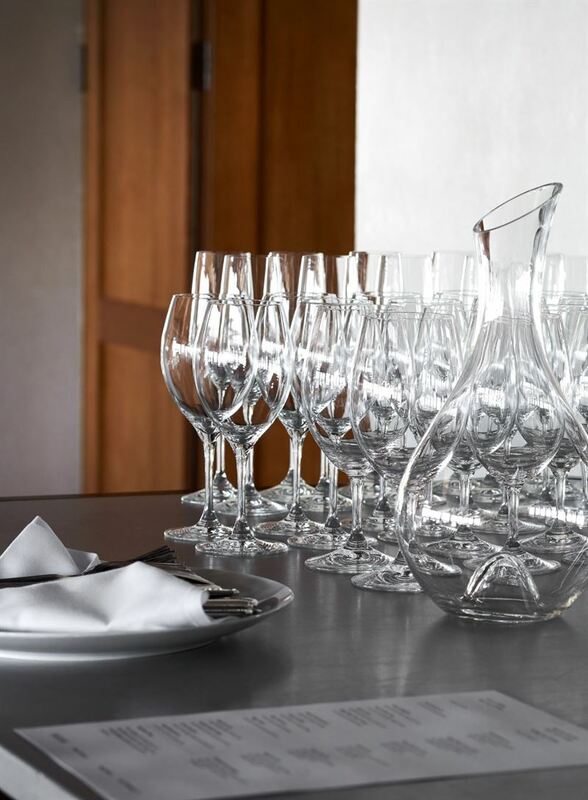 Functions are available from breakfast to dinner any day of the week. With an award winning restaurant and three private dining rooms each with access to a water-front deck and landscaped gardens, the Boat House is the perfect location for an intimate dining experience, wedding, or corporate event. My fav place! So romantic! Fantastic service!